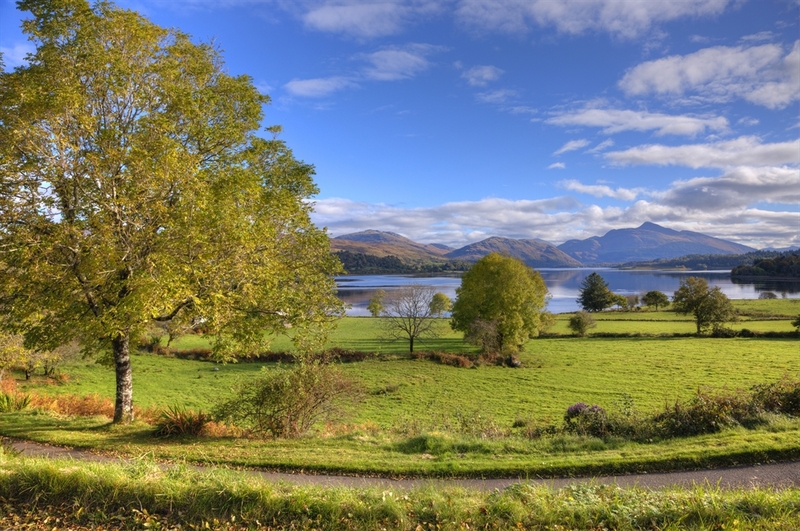 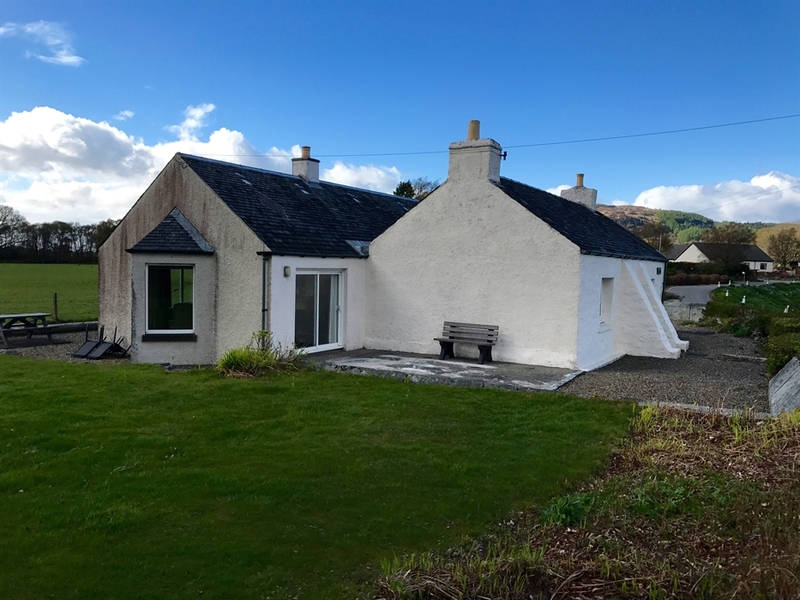 TIGH GRIANACH - this is a spacious, 3 bedroom 2 bathroom modernised croft cottage with a wonderful large and private garden, enjoying breathtaking panoramic views of Loch Etive and an easy 15 min drive to Oban. 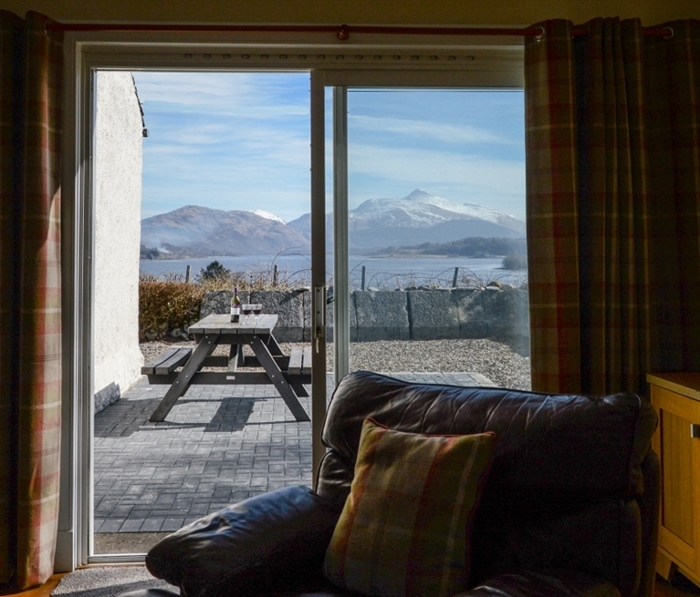 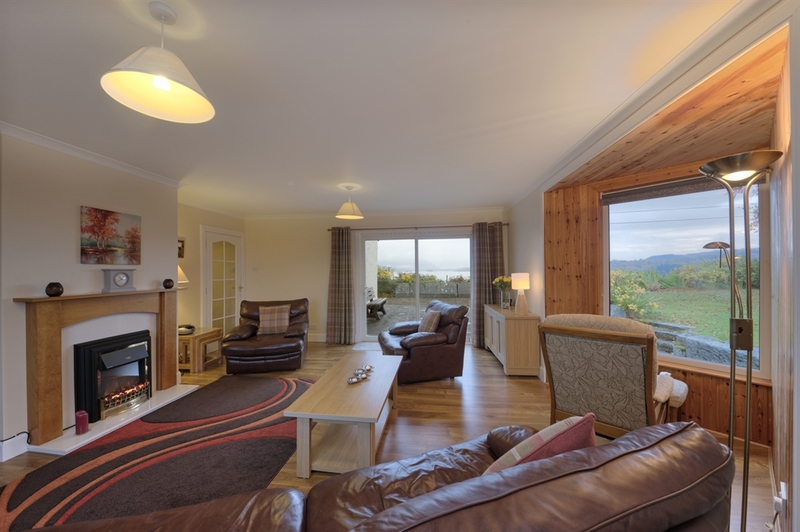 The properties' light, airy and sunny lounge has a large patio door which faces the loch, allowing you to marvel at this view - which really is one of Argyll's treasures. 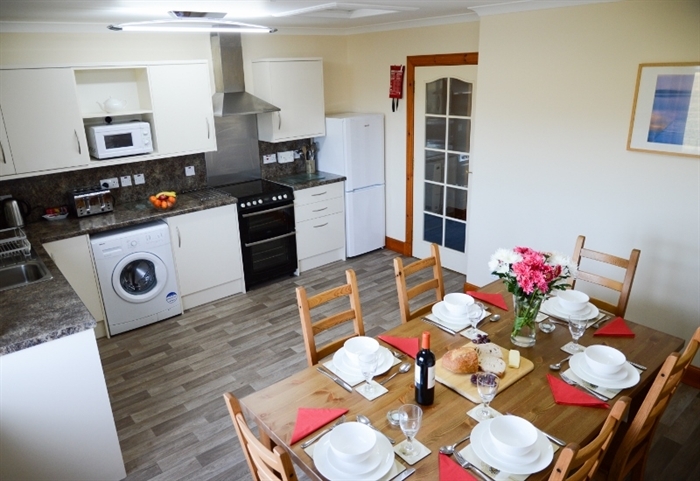 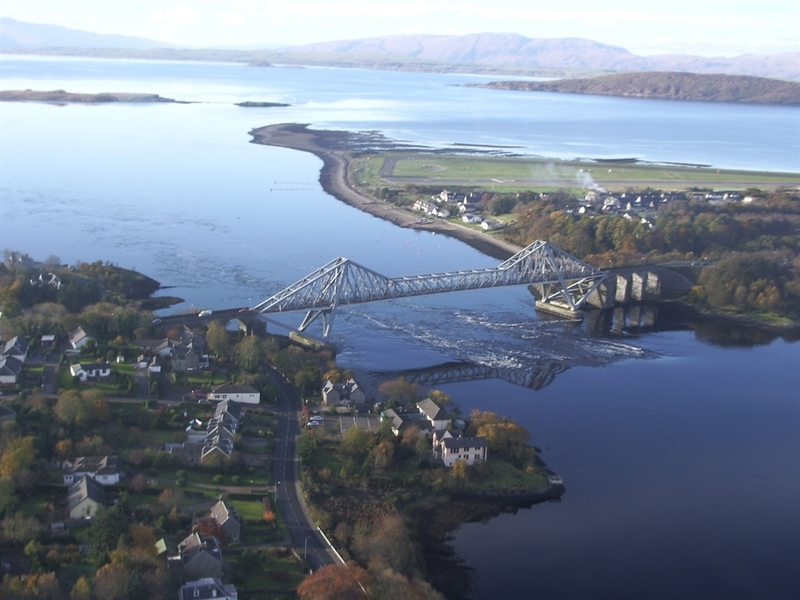 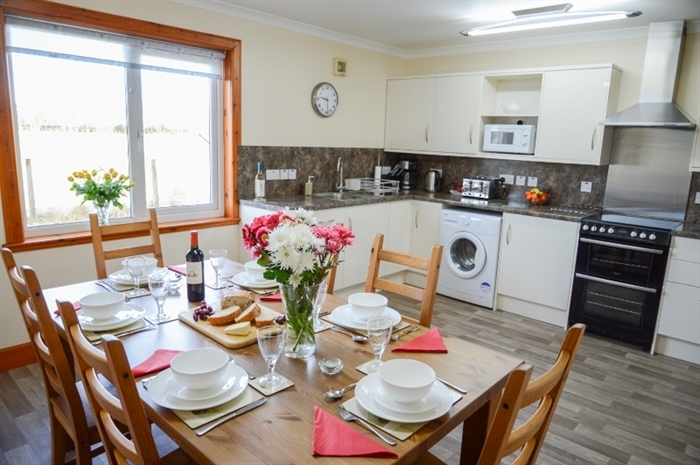 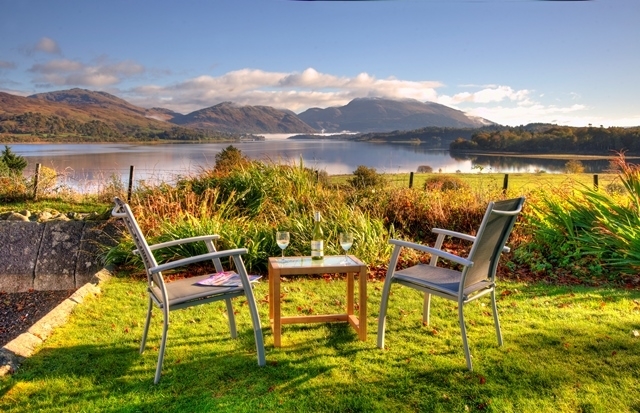 To compliment this stunning location, Tigh Grianach also boasts a large kitchen with dining area where you can enjoy relaxed family dining.....the perfect place to sit and discuss your discoveries after a days touring in the area. 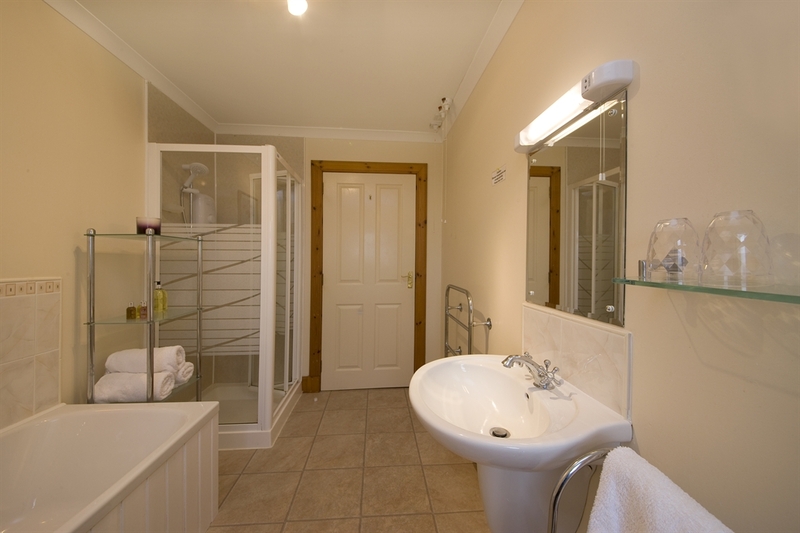 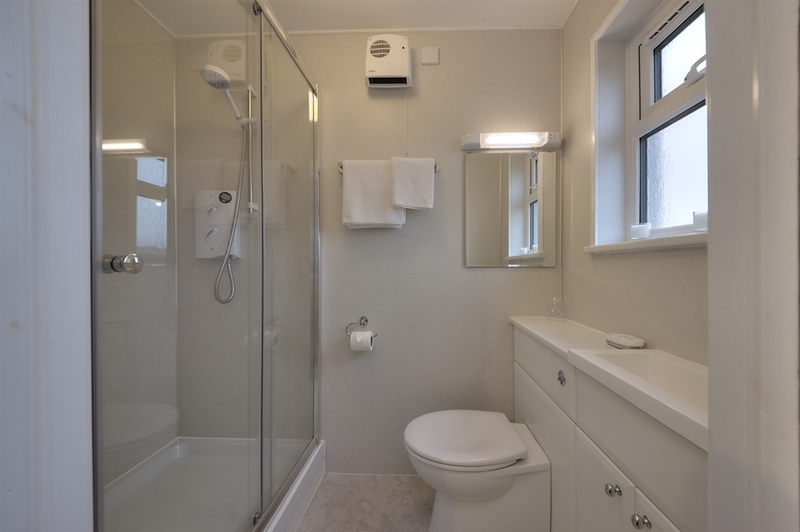 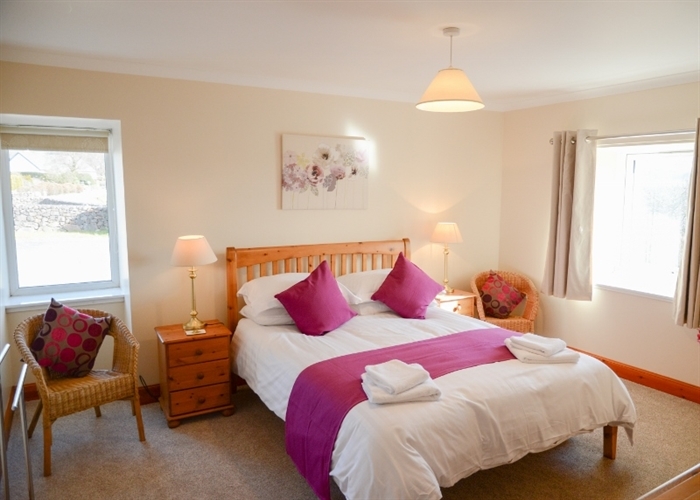 The property has an excellent heating system - each room having thermostatically controlled appliances. 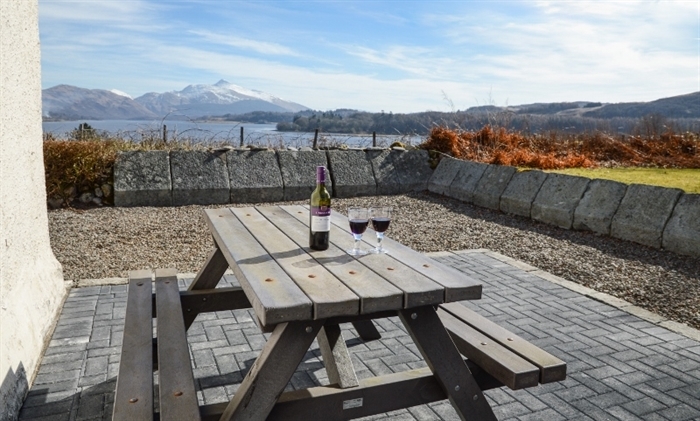 Private parking, and guests have excellent private access directly to the lochside - for walking, fishing or simply enjoying this stunning location. 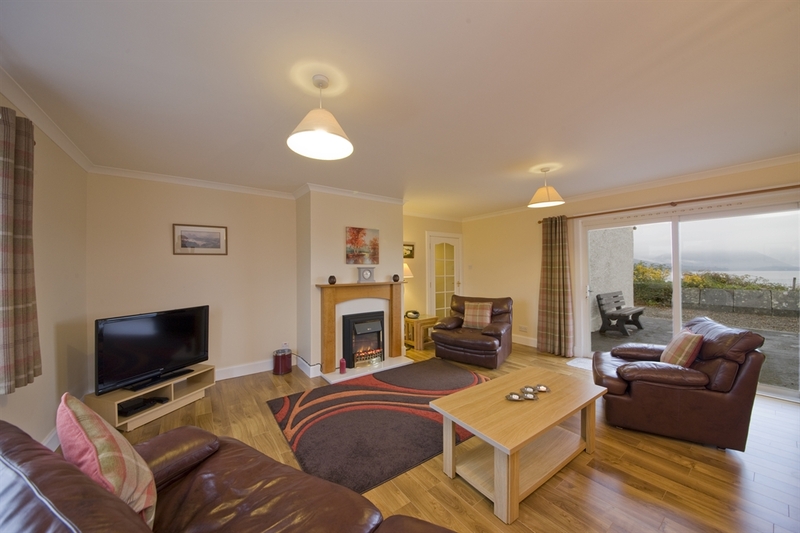 Ideal for family holidays or for touring the scenic west coast, this property offers high standards and comfort. 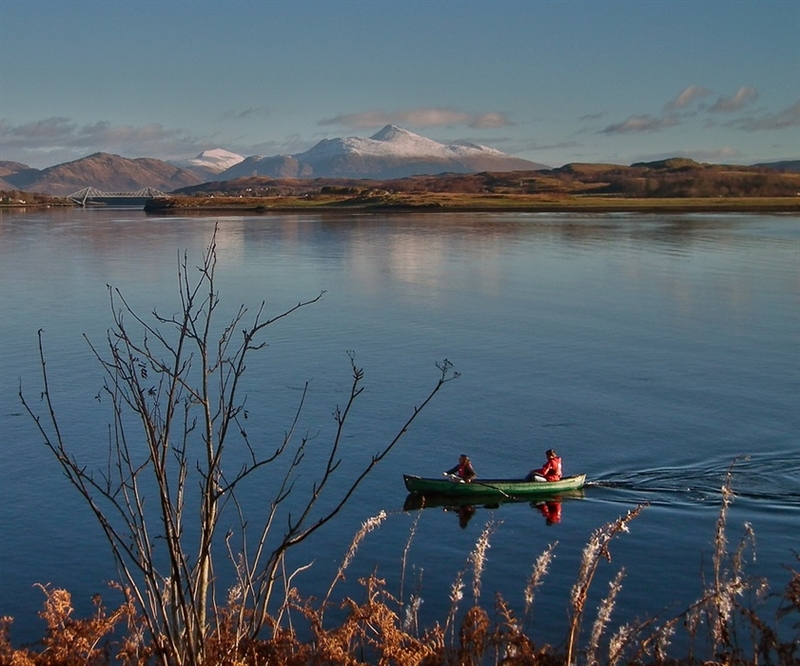 Only 6 miles drive from Oban -'The Gateway to the Isles' - with the islands of Mull, Iona and Staffa offering truly memorable days out. 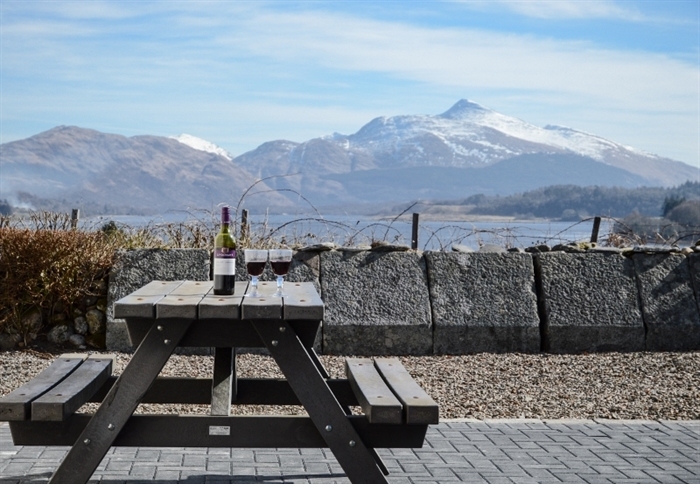 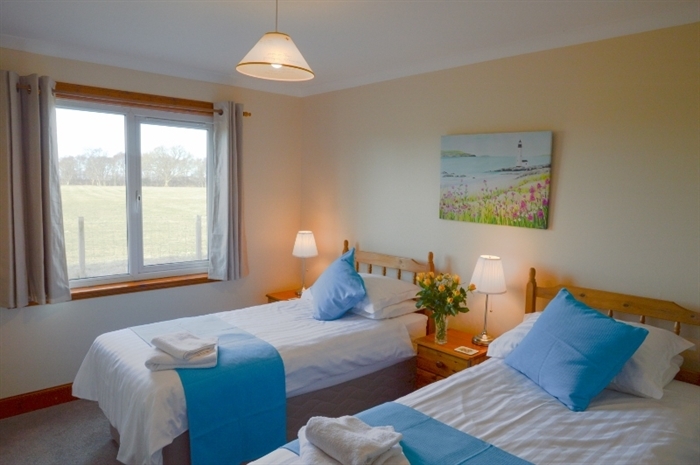 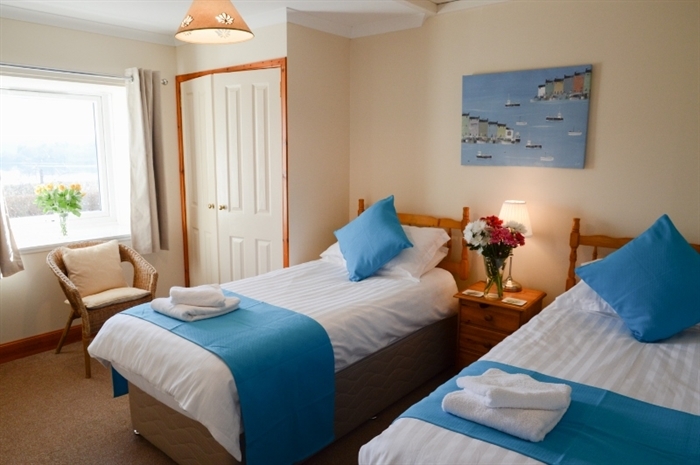 Only 2 miles from the villages of Connel - where you could enjoy a meal in one of the 3 local hotels, and Benderloch where there is a lovely beach and some terrific forest walking available.